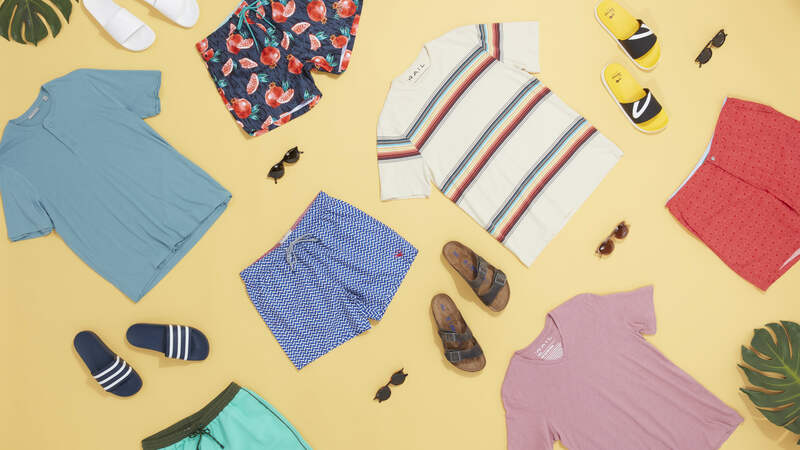 Maybe you already know which beach you’re headed to this summer, but do you know what you’re going to pack? 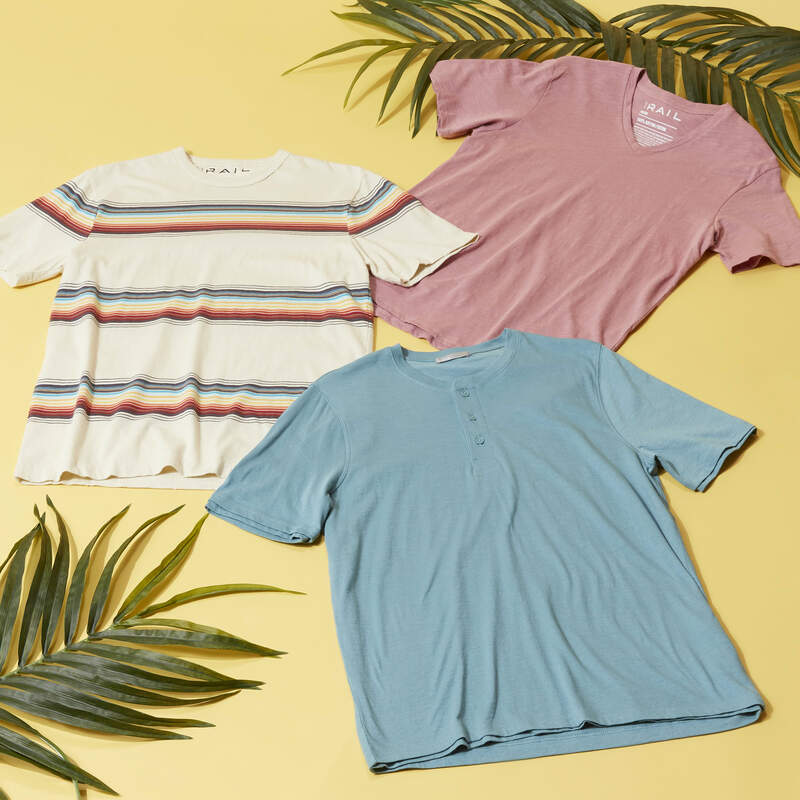 We’ll help you prep for your vacay with the essentials you need for some days spent seaside. Toss ‘em in your suitcase, add a bottle of sunscreen, and you’ll basically be good to go. Not sure what style of trunks you’re feeling this summer? Consider your destination for inspiration. 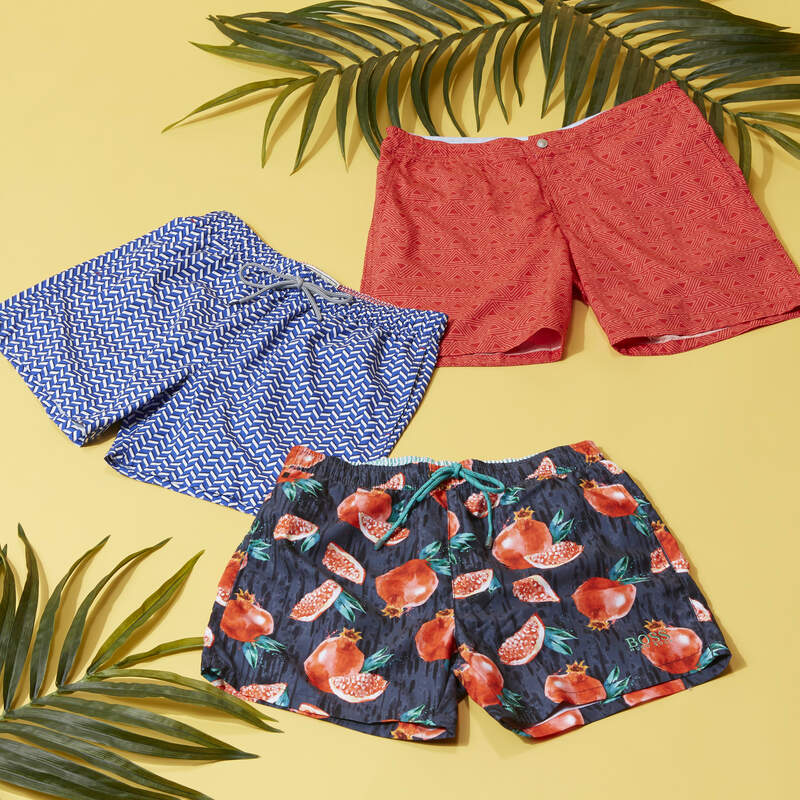 No matter your style, ask your stylist to send solid-color trunks and some printed pairs so you can try ‘em all on. A necessity once you’ve had your fill of the sun—or for when you need your fill of piña coladas at the beachside bar. Pro tip: Bring several. You know they’re gonna get all sandy and salty. Thinking about trying a new pair? 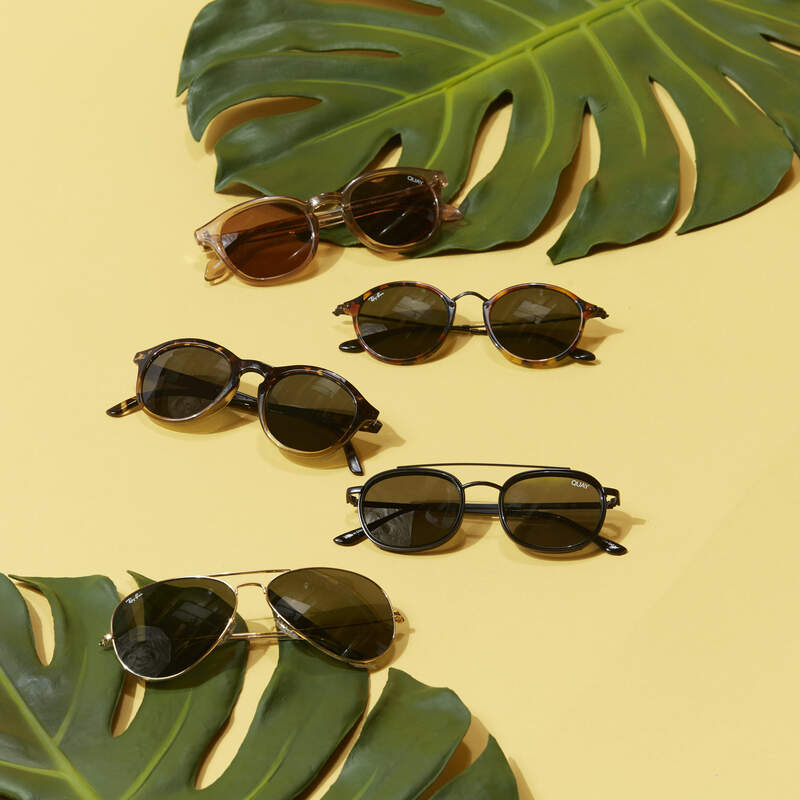 Check out our sunglasses guide to see our five favorite styles and discover which works for you. We wouldn’t recommend sandals for everyday wear—they’re super informal—but stepping barefoot on hot sand is something we’d never wish on our worst enemies. 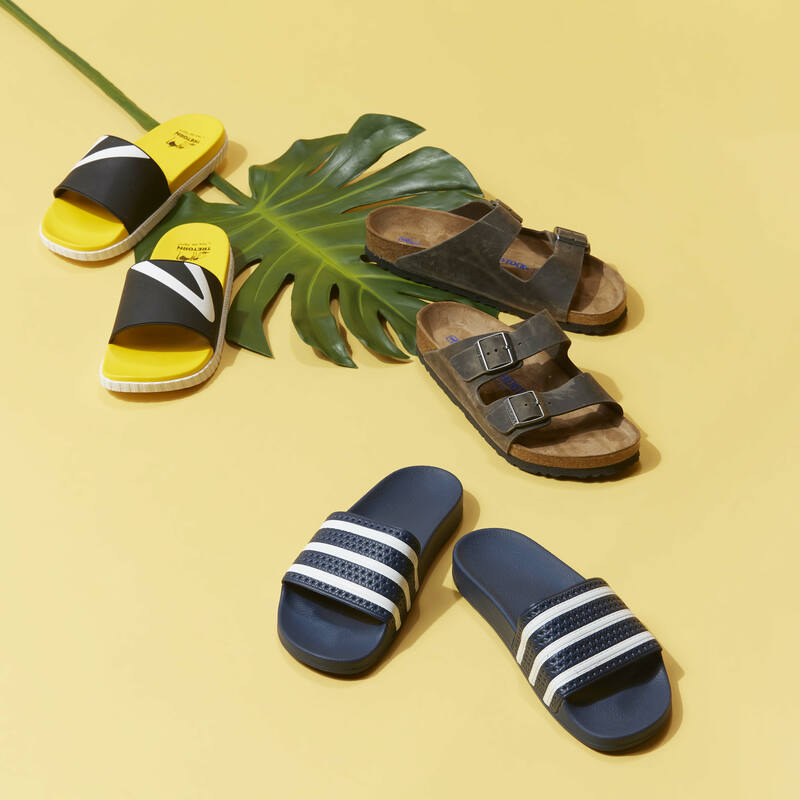 Try rubber slides for a sportier vibe, or leather sandals for a more traditional look.